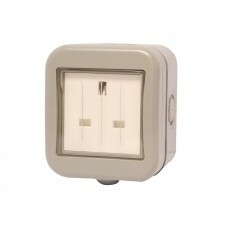 Outdoor wiring accessories are just what you need to bring power to your outside space at home or at work. 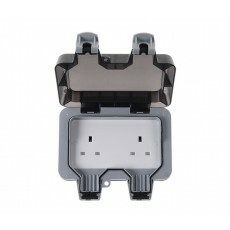 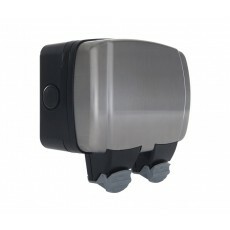 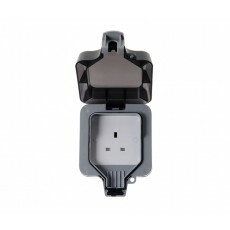 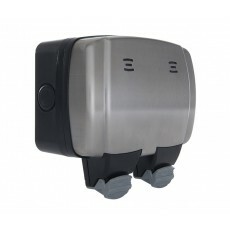 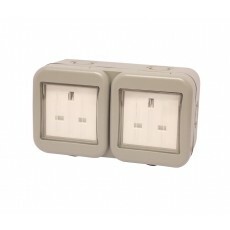 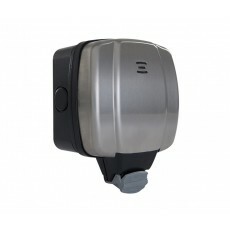 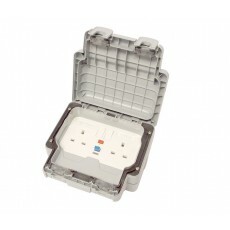 Choose from a variety of options including weatherproofed double sockets, single sockets, switches and connection units. 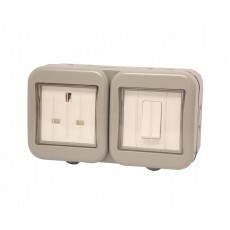 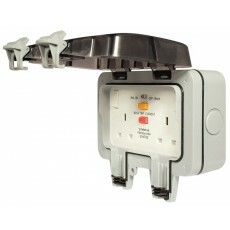 We also stock a wide range of indoor wiring accessories.